In this episode we review M. Night Shyamalan’s latest film – Glass as well as breaking down the latest trailers. 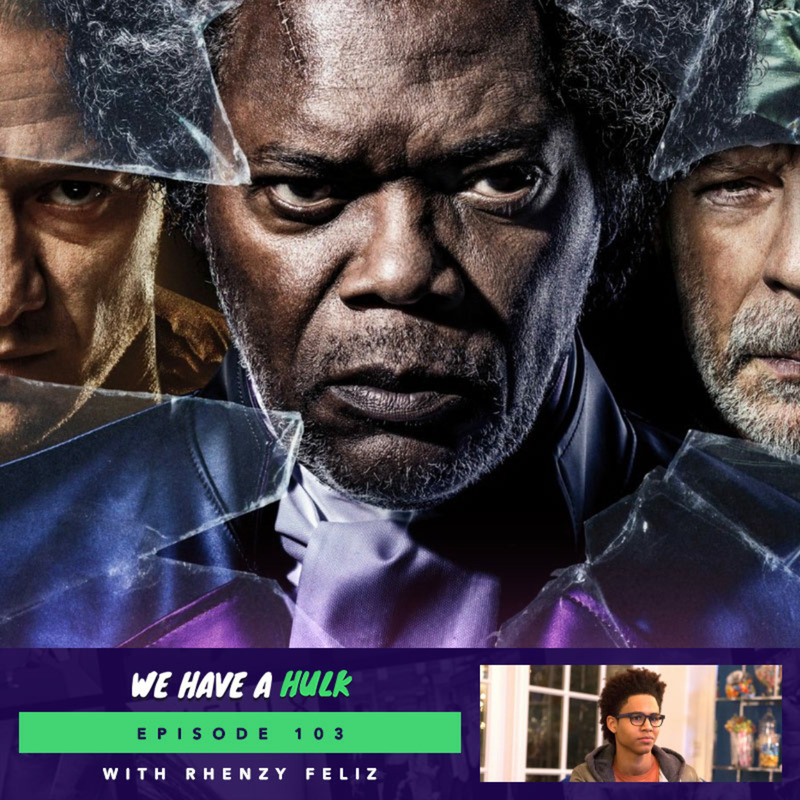 We’re also joined by Marvel’s Runaways star Rhenzy Feliz to talk about that season 2 cliffhanger and in Hulk Topics we ask if you could redo the twist in any M. Night Shyamalan film, which one would you pick and how would you change it? – enjoy!